“EVERY YEAR, WE FACE AN ALMOST IMPOSSIBLE TASK – TO SELECT 1,000 ENTREPRENEURS, FROM THE HUNDREDS OF THOUSANDS THAT APPLY. OUR ENTREPRENEURS ARE HUNGRY TO EFFECT CHANGE. 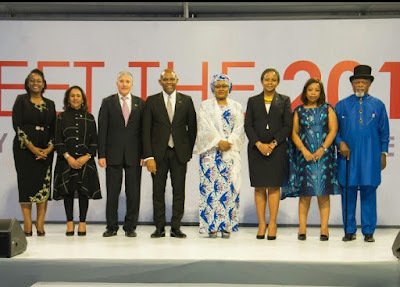 WE KNOW WE ARE ONLY SCRATCHING THE SURFACE, WE SEE THE DEPTH OF ENTREPRENEURIAL TALENT, THAT ALL OF US – GOVERNMENT, BUSINESS INDEED AFRICAN SOCIETY, MUST HARNESS TO TRANSFORM OUR ECONOMIES AND LIVELIHOODS. WE MUST RALLY TOGETHER TO EMPOWER THEM AND ACCELERATE THE CHANGE WE WANT ON THE CONTINENT”. 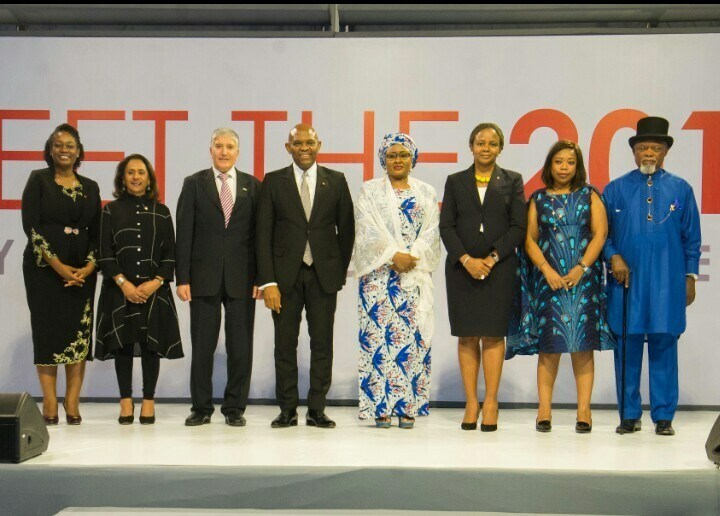 “THE TONY ELUMELU FOUNDATION ENTREPRENEURSHIP PROGRAMME HAS SUCCESSFULLY EMPOWERED 7,520 ENTREPRENEURS IN ITS FIRST FIVE YEARS OF THE 10- YEAR PROGRAMME. MARKING THE FIFTH ANNIVERSARY OF THE 10-YEAR PROGRAMME, THIS YEAR’S SELECTION INCLUDES 2,050 ENTREPRENEURS, SUPPORTED BY THE FOUNDATION’S PARTNERS IN ADDITION TO THE FOUNDATION’S ANNUAL COMMITMENT OF 1,000, BRINGING THE TOTAL NUMBER OF ENTREPRENEURS EMPOWERED BY THE FOUNDATION TO DATE TO 7,520.